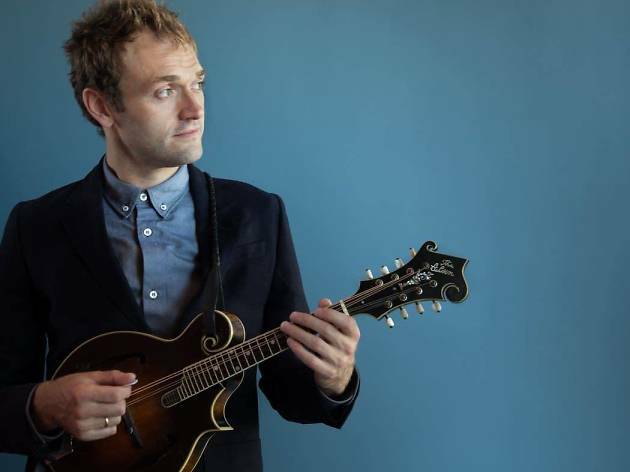 Chris Thile has been preparing to host the beloved radio variety show A Prairie Home Companion—which comes to Pasadena this weekend—for nearly his entire life. The virtuoso mandolinist counts Companion’s founding host, Garrison Keillor, as a key influence in his career, which includes a catalog of fleet-fingered folk albums with Nickel Creek as well as Punch Brothers. "This is the first time I've had a new job since I played my first concert when I was seven years old," says Thile. 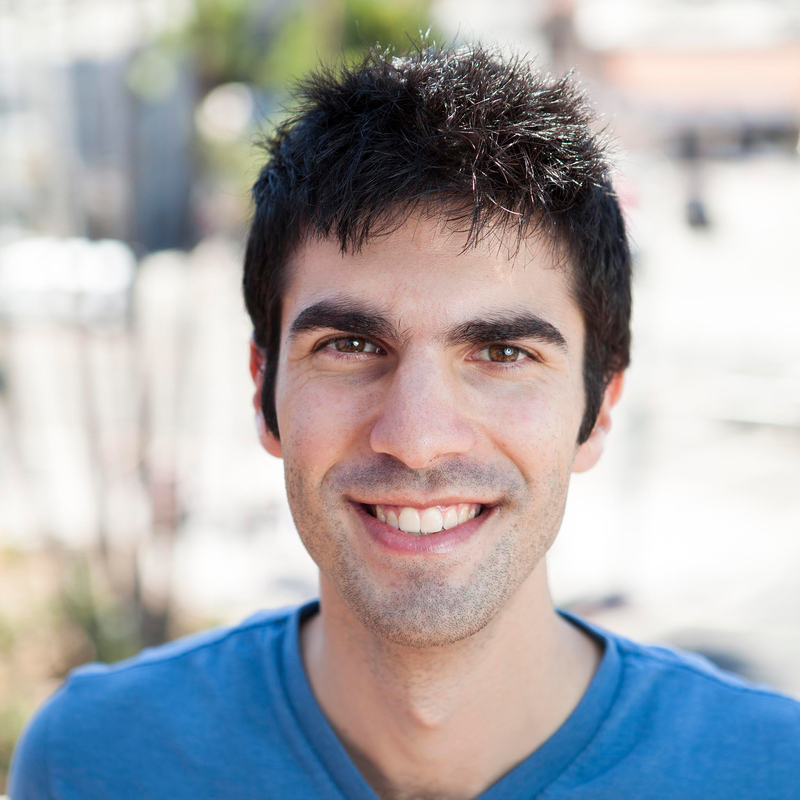 "My job has always been musician, and this year it expanded to include radio show host." After four decades of Keillor’s wry humor and tales from Lake Wobegon—Keillor’s fictitious hometown and subject of a popular former segment—the 35-year-old Thile has brought a more modern, music-first approach to the show’s voyage into the Great American Songbook. He's introduced genre-spanning guests like Jack White, Trey Anastasio and Esperanza Spalding as well as stand-up from John Hodgman, Maria Bamford and Tig Notaro. “Good music sounds so much better when you’ve been laughing,” says Thile. “And you’re so much quicker to laugh after a poignant song. As a musician, I adore how music sounds in the context of a funny sketch or a silly commercial or whatever it is." 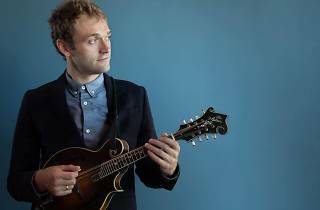 Thile can tackle a Radiohead cover as confidently as he can a classical sonata, and he plans to bring some of that musical whiplash to the show—maybe not as soon as this weekend's performance, but in due time. A Prairie Home Companion, with special guests Dan Auerbach, Robert Finley and Fiona Apple, tapes October 28 at 2:45pm at the Pasadena Civic Auditorium. Tickets range from $38 to $68.